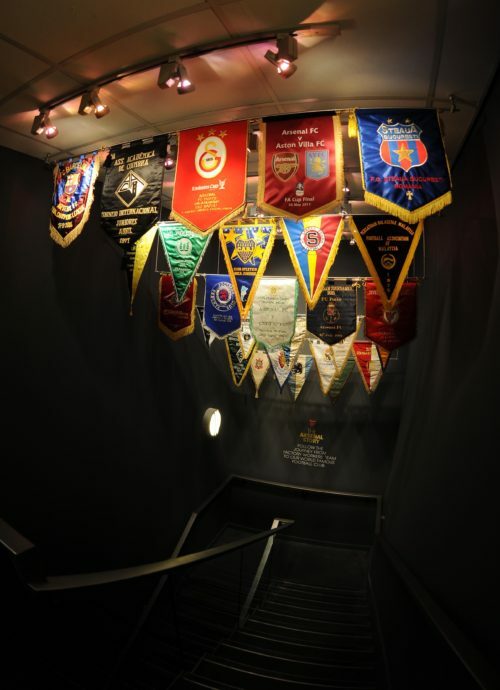 The Arsenal Museum. Credit : Arsenal Football Club / David Price. 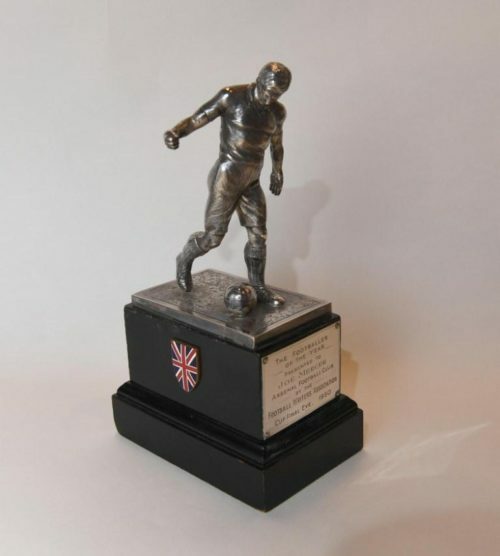 Joe Mercer Footballer of the Year Award from the Football Writers Association. 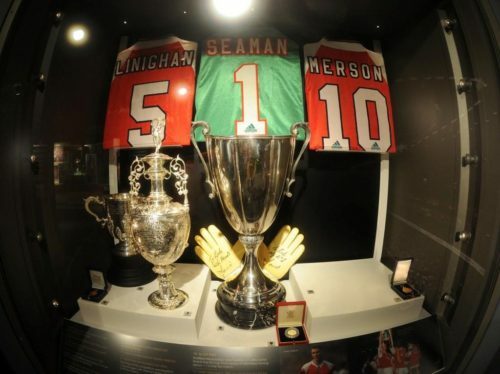 Arsenal Museum. Credit : Arsenal Football Club / David Price. 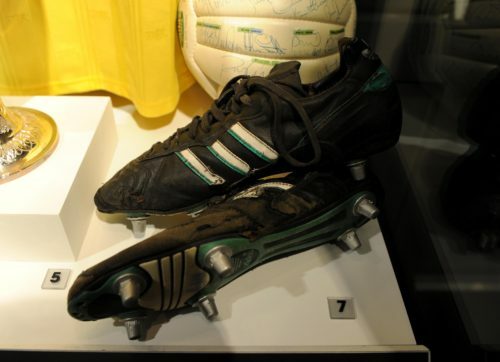 Michael Thomas’ Boots – The Arsenal Musuem. Credit : Arsenal Football Club / David Price. 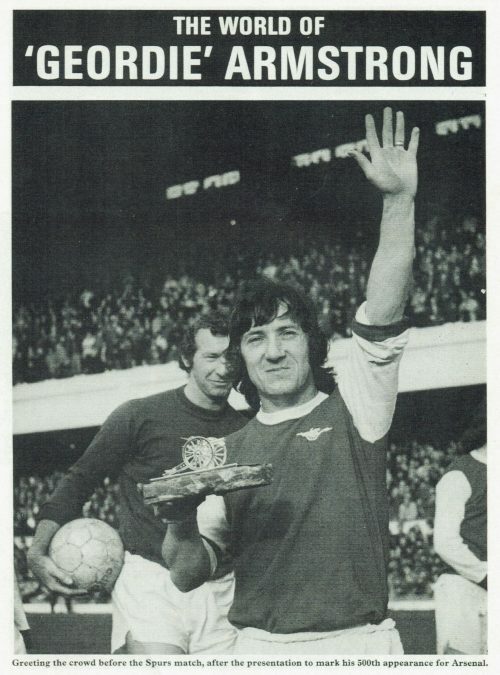 On 5 February 1974 at Elland Road, Leeds, Arsenal’s George ‘Geordie’ Armstrong became the first player to play 500 competitive games for the Gunners. Before this match Armstrong was presented with a set of candelabras and champagne for his landmark achievement. 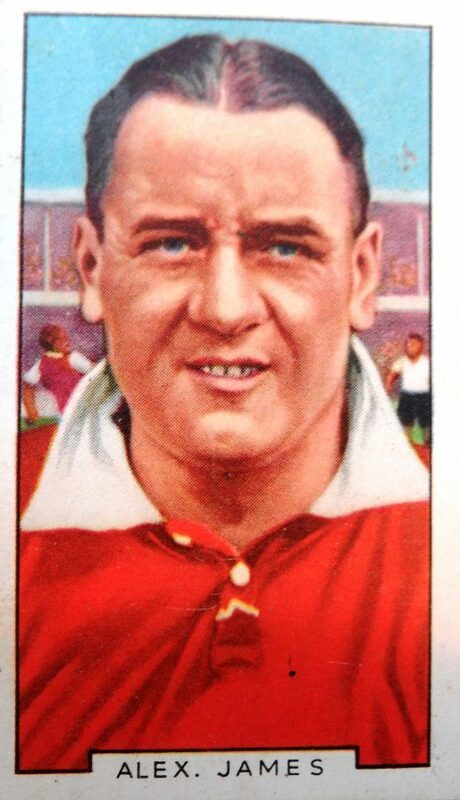 The closest that any player had previously come to this number was Bob John who had amassed 470 appearances during the 1920s & 1930s. 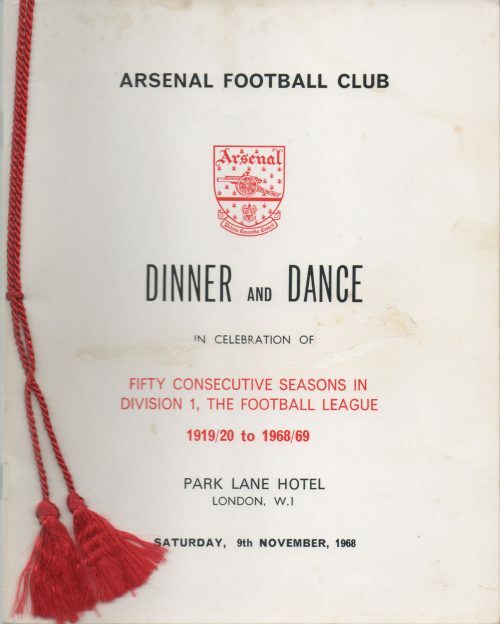 On 9 November 1968 Arsenal chose to celebrate their 50th consecutive season at the top tier of the English game. 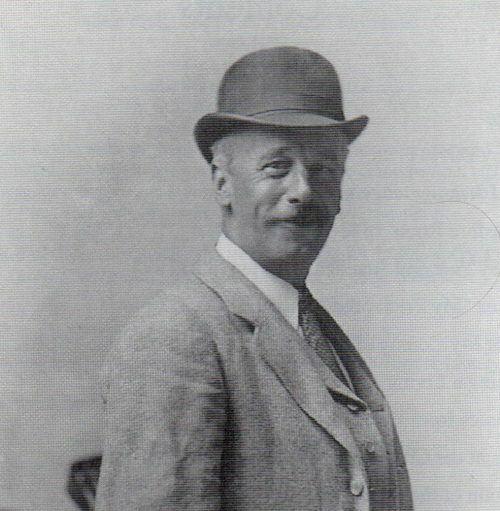 This entailed a Division One match against Newcastle in the afternoon which ended goalless despite George Graham and John Radford being up front, and the club held a banquet for 400 guests at the Park Lane Hotel, Piccadilly that same night. 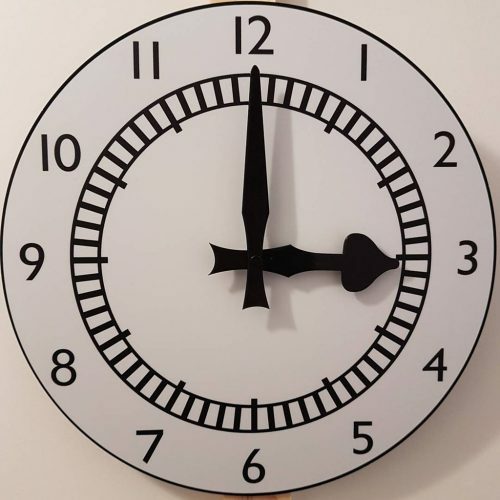 Is the 3 o’clock kick-off time a tradition? Was it just a recent invention or does it have deeper roots in the competition? Is it progressive to alter the time of the kick offs, or just an utter waste of energy and another example of the FA bowing before BBC, Sky and BT dictats? Thierry Henry, Dennis Bergkamp and Alex James: these three names always crop up when discussing the best attacking player in Arsenal’s history, but the outstanding player from the 1930s is our subject here. Arsenal’s home between 1890 and 1893 was the Invicta Ground. It was a monumental location as Royal Arsenal moved there as an amateur team, but within a year the club had turned professional. 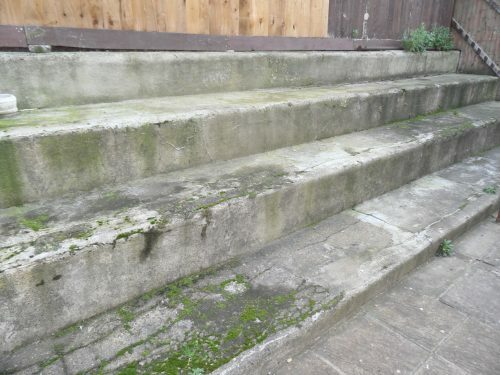 Despite the ground being replaced by housing in the late 1890s some of the stadium’s concrete terracing from 1890 still survives in the back gardens of houses in Hector Street. A couple of years ago we embarked on a trip around Plumstead and this gives more detail to one aspect of the club’s time in Plumstead.